In 2016 and 2017, French authorities conducted an investigation into imported wines, focusing on rosés and particularly those from Spain, after tips of fraud. Now, it has released a report of rosé malpractices ranging from the misleading to the outright fraudulent. 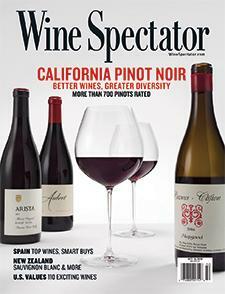 Wine Spectator's Lexi Williams reports.